We have an allergy friendly farm where the only animals are hypoallergenic horses + hypoallergenic Standard Poodles and one hypoallergenic Siberican cat! We are the first Curly breeders and the first Fox Trotter breeders in Norway. 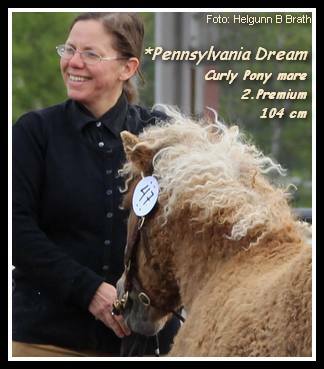 We have also Curly Ponies! 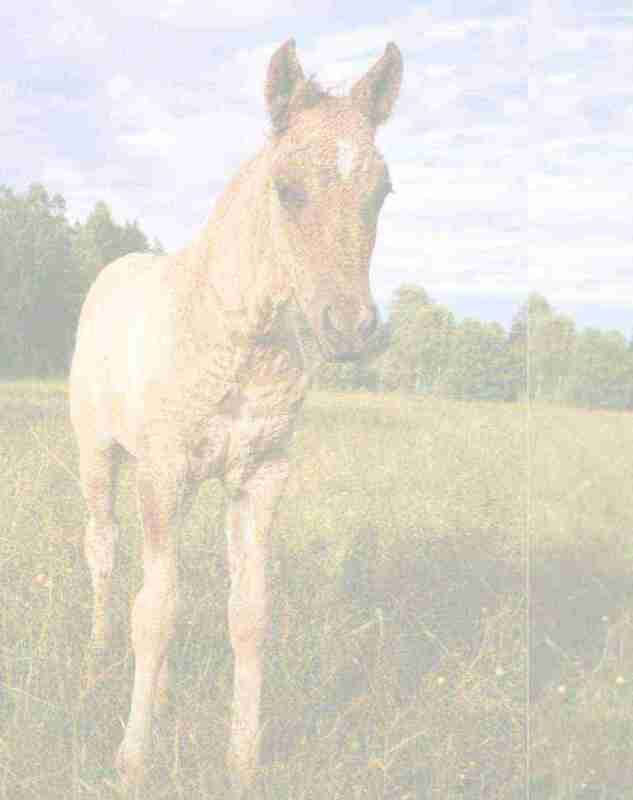 Are you allergic to horses? Here you can test your allergy, come on a cart drive, and experience the ultimate friendly and human seeking Curly temperament. Want a Curly? Contact us, we can help you finding the right one. 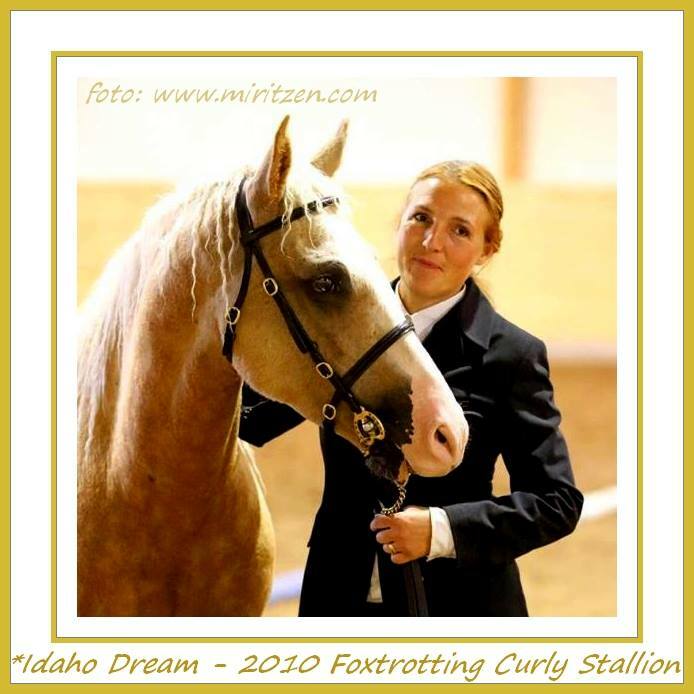 We have been one of the largest Gaited Curly breeders in Europe. We have exported twentyfive horses, there are/have been Curlies from us in nine countries all over Europe. We know most of the Curlies for sale in Europe and very many in USA/Canada. (if the links are not visible, scroll down on the top frame). See pics from our riding trips!